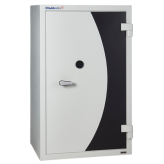 We stand behind premium designs and secure materials and so can you! 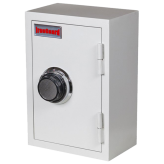 The Askwith Safe Company was established in 1997 to provide safes to both the domestic and commercial markets in Western Australia and now Australia wide. 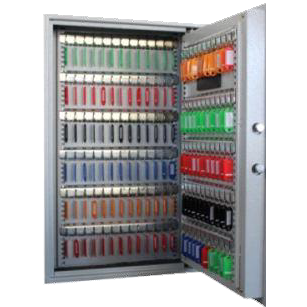 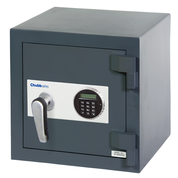 Askwith Safe Company has an extensive range of new and 2nd hand Home Safes and Commercial Safes including Data and Record Protection. 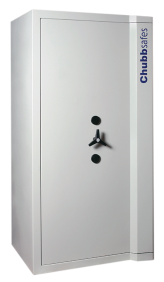 Askwith Safe Company is the Sole Distributor of Chubb Safes in Western Australia, South Australia and the Northern Territory and Sole Distributor of Mutual, Rhino, IronGuard and Protect-All Safes Australia wide. 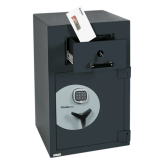 Askwith Safe Company understands the importance of reliable, quality products that offer the ultimate protection for your valuables. 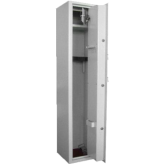 Askwith Safe Company covers all your physical security requirements from sales and servicing to repairs and relocation. 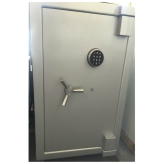 When you choose Askwith Safe Company, you can rest assured that you will be dealing with security professionals with years of experience. 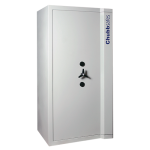 Dedicated to delivering the highest level of customer service, we will work with you to ensure you receive a security solution that meets all of your needs. 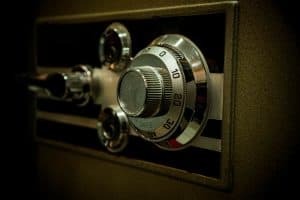 Head to our Team page to find out more.